There's something magical about listening to classical music – both old and new. The soothing sounds date back to the 1550s - 1900 when the genre was considered mainstream, however, historians now claim that it can even be traced back to the 11th century. Although the styles and traditions might have changed from its inception to today's practice, the sentiments are the same. With notable periods like Medieval, Renaissance, Baroque, Romantic and Contemporary to consider, the genre is still one of the most respected of all the styles for its diversity and skill, echoed in the works of great masters around the world, from Bach and Beethoven, to Vivaldi and Verdi. 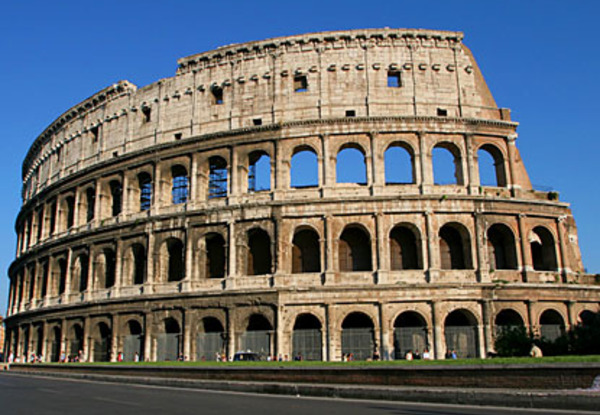 Rome provides the perfect backdrop and soundboard for renditions of these great music pieces, and newer classical music brought to the fore. 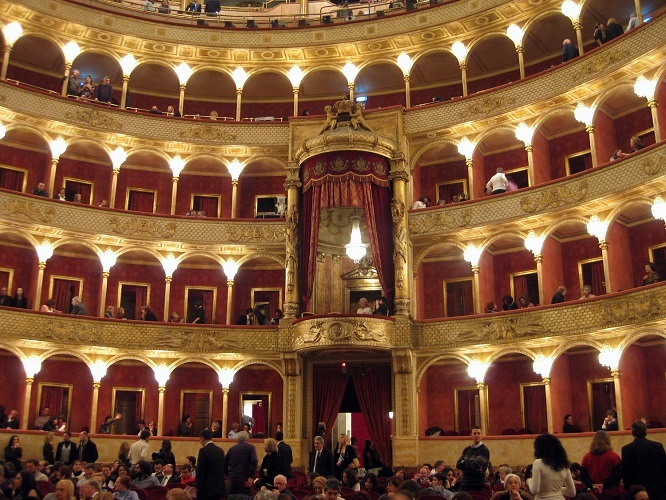 Considering Italy's classical roots, we decided to look at some of the best places to enjoy classical music in Rome, from outdoor productions, to renowned academies of music. 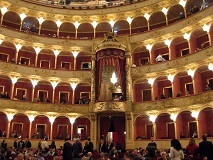 One of Rome's original opera houses, the Teatro dell'Opera di Rome – formerly called, Teatro Costanzi – was once a stunning building complete with stuccowork, ornate decorations and a six metre chandelier. Over the years it has undergone many facelifts but has always been considered one of the best venues for a classical music performance, welcoming world-class acts since the 1880s. 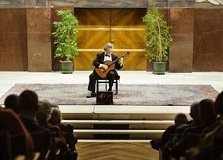 The auditorium is rated one of the best in the world for its acoustics and it can seat 1,600 fans from November to May. During the summer months the productions move outside, to the iconic Terme di Caracalla, where the ancient public baths, provide the backdrop for low lit performances of the greatest classical hits, from La Bohème to Aida and Tosca. 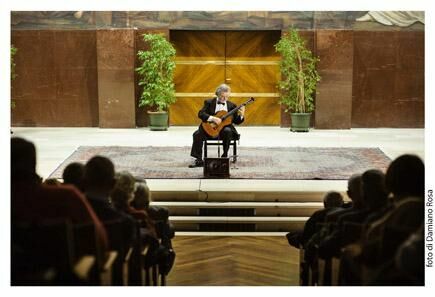 La Sapienza University, arguably the most prestigious university in Rome, has cultivated brilliant students and musicians for years – and has played an even more important part in Rome's cultural shaping since the Second World War. After the prohibition of all concerts and musical events during WWII, it was the years 1945-46 that later saw a huge influx in efforts to revive this dormant tradition and appreciation. It was thanks to a group of young La Sapienza music students who breathed life back into the tradition of classical productions and so set up the Istituzione Universitaria Concerti to reopen classical up to the general public. Today it's one of the best venues to go to see performances of Bach, Scarlatti, Beethoven and new ones-to-watch like Yundi Li. 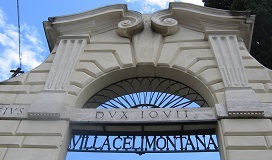 Another of Rome's most famous outdoor music venues, open in the summer months only, is Villa Celimontana, up on the Caelian hill. 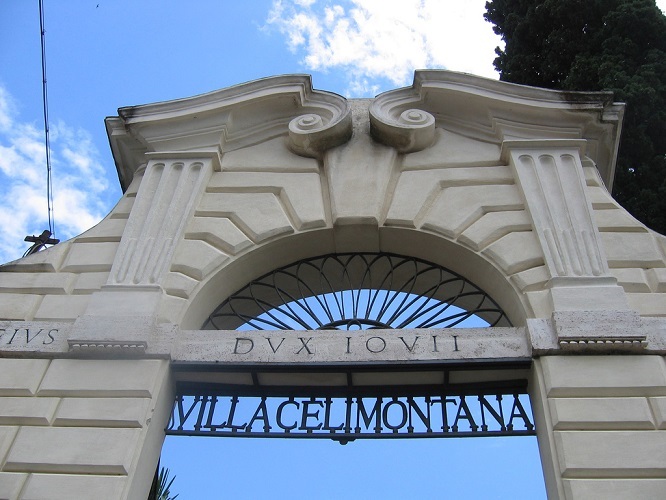 This beautiful verdant oasis and public park lies just around the corner from the Coliseum and Baths of Caracalla. Famous for its gardens and fountains, it's an unbeatable location for music performances. Every year it hosts the jazz festival from early July to mid-August, and this time it is championing all form of classical and jazz music, including a range of arts from theatre to dance, too. You'll recognise some of the greatest pieces of all genres, and it's hard to find a more impressive backdrop! Santa Cecilia, the classically devoted venue hosted inside Rome's huge concert hall, the Auditorium Parco della Musica, boasts an impressive line-up of musicians and performances throughout the year. 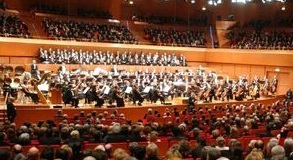 Performing a wide range of concerts every month, from the Youth Orchestra, to Verdi's Requiem and Nikolai Lugansky, the Accademia Nazionale di Santa Cecilia is one of the most prestigious companies of singers and orchestras in the city. You can rest assured there will be something on that ticks every box to take you through the year and into 2016. It's a great venue to start your first foray into the genre and offers a range of ticket prices – making classical music accessible to everyone, old and young. Teatro Marcello is an ancient open air theatre and among one of the most historic buildings in Rome. 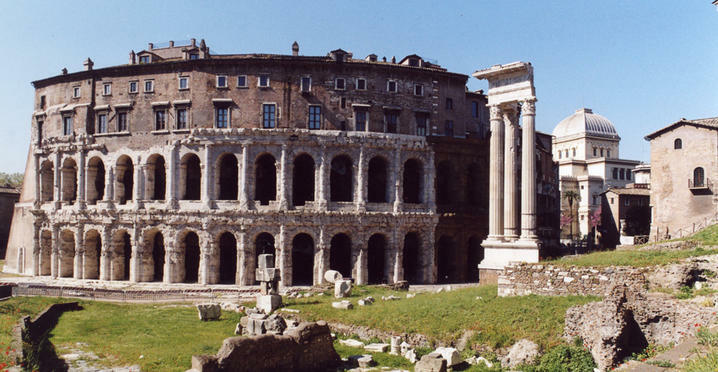 The theatre dates back to Julius Caesar, who commissioned the building, but it was later completed by Emperor Augustus in 13BC and named after his favourite nephew. The ruins of the Teatro di Marcello set the scene for stunning summer night events in the Estate Romana, held every evening from early June until October. Those with tickets to this memorable out door event can expect chamber orchestras, solo singers and classical composers performing your most loved operas and classical pieces of all time. It's evident that there isn't a shortage of world-class classical music venues and performers in Rome, especially during the summer months. From academies, to ancient ruins, outdoor events and exclusive performances, Rome is a champion of classical music and will forever uphold the tradition and institution with pride. The OMNIA Vatican & Rome card is a sightseeing package which gives holders free entry to top attractions in the city as well as Fast Track Entry – saving over 4 hours! 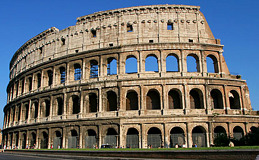 It includes Rome sights such as The Coliseum, Sistine Chapel, Roman Forum, Vatican Museums and Borghese Gallery.